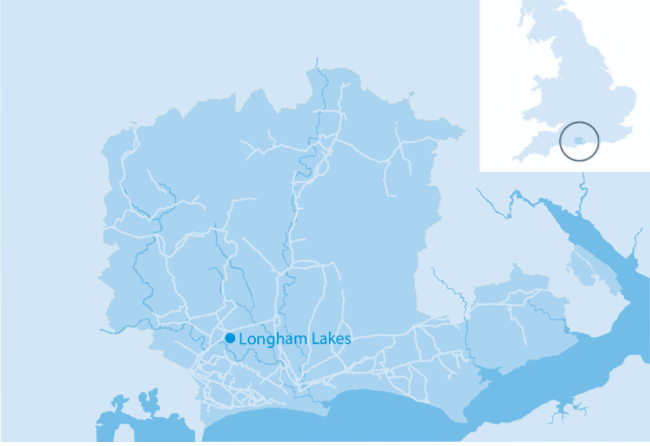 Pennon Group plc is a British water utility and waste management company based in Exeter, Devon in the United Kingdom. The company is listed on the London Stock Exchange and is a constituent of the FTSE 250 Index. 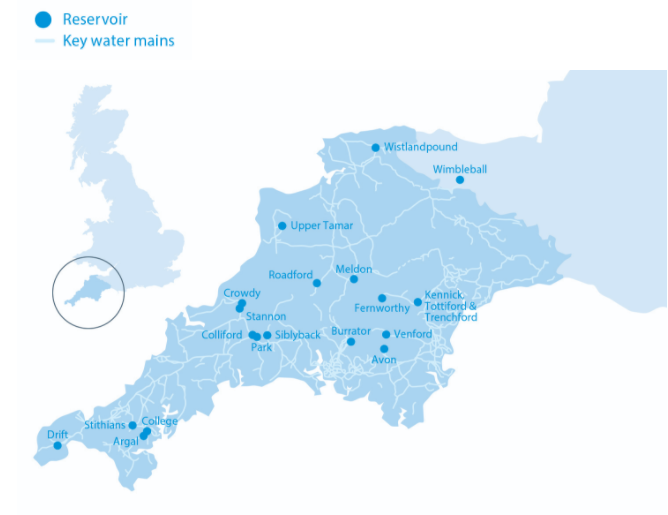 83% of the company's profits come from its subsidiary, South West Water.